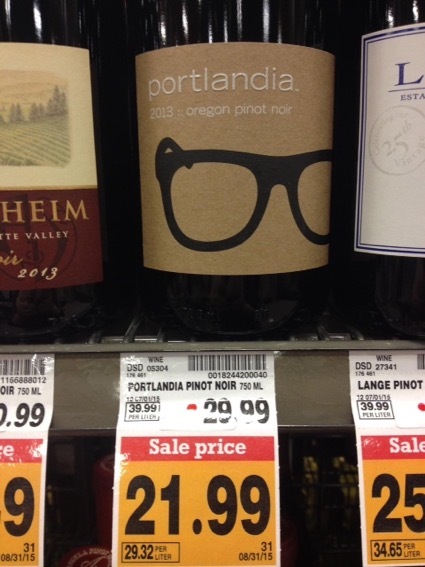 A great example of irony in Oregon pinot noir. We’re waiting patiently for the first reviews. Thanks to Meg Worley for spotting this.